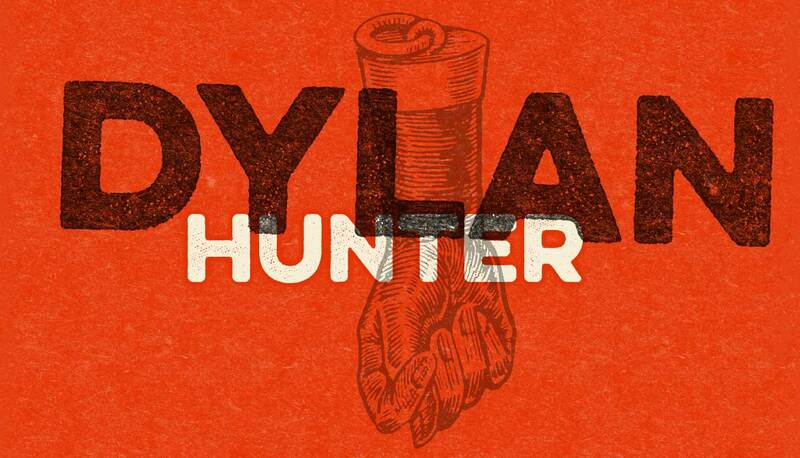 THIS IS THE RADIO CAMP KIDS TAKE OVER OF THE DYLAN HUNTER SHOW!! Psy - . - . Jonathan Coulton - . - . Bass Feline - . - . The Mounties - . - . Maroon 5 - . - . Miley Cyrus - . - . Usher - . - . Taylor Swift - . - . One Direction - . - . LMFAO - . - . Dumb - . - .